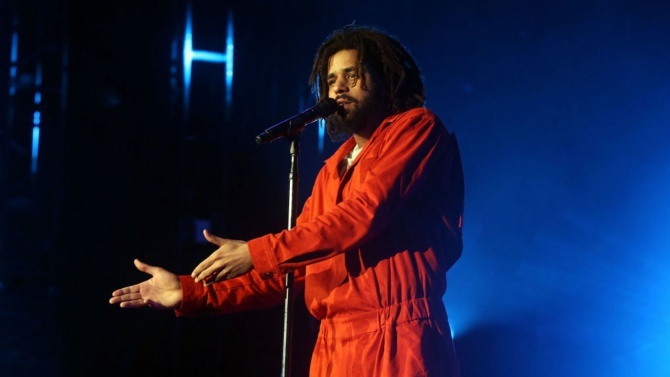 J. Cole called on his fans to boycott the NFL Sunday over the league’s seemingly concerted mistreatment of Colin Kaepernick. As football players around the NFL took a knee and locked arms during the National Anthem in protest, J. Cole called on his fans to boycott the NFL over the league’s seemingly concerted mistreatment of Colin Kaepernick, the quarterback who started the anthem protests and remains unsigned by any pro team. “God bless every player that finds courage to kneel today. But the real power comes from you deciding to not watch,” J. Cole wrote in a series of tweets Sunday.